Les Misèrables is one of my favorite musicals. I've watched it in theater (London) many times and almost every time two songs made me cry. When the film-adaptation was released I was curious to how the actors would perform on the vocal parts. Overall I was very pleasantly surprised, except for Russell Crowe's singing. Sorry, he's a very good actor, but a bad singer. Eddie Redmayne on the other hand, wow! I've seen him in a couple of different movies such as Fantastic Beasts and where to find them and The Theory of Everything, both different kind of acting performances. So when I found out he played the part of Marius in this musical adaptation, I was intrigued. He has a bit of a strange voice, but very touching. His interpretation of this song is heartbreaking, filled with true emotions. Maybe you do have to know something about the events that inspired this song, so you can truly feel with him. The musical and the film are adaptations of the novel written by Victor Hugo in 1862. 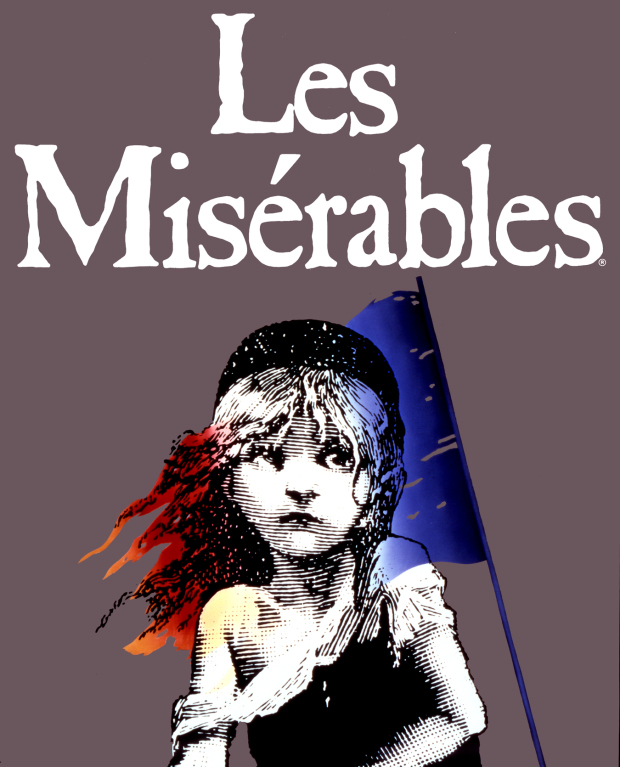 Les Misèrables portrays the time leading up to the Paris Rebellion of 1832. The following text will contain definite spoilers, so be warned! Scenes of Parisian students and the poor planning of the rebellion on the eve of the benevolent General Lamarque's death are portrayed in the novel through the activities of the fictional "Friends of the ABC" (a pun on the French term abaissé, or "oppressed"), led by the charismatic character Enjolras and portrayed as a sub-group of the Rights of Man Society. The building of barricades throughout Paris's narrow streets is also described. The ABC organized the building of a barricade in rue de la Chanvrerie, a side-road running into rue Saint-Denis near a wine shop which they use as their base of operations. During the climactic battle the main characters all come together and many of them are killed. During the revolution a dear friend of Marius, Èponine, dies in his arms, taking a bullet that was intended for him. Then during the heat of the battle, which could never have had a positive outcome for the students, Marius gets wounded badly and is taken to safety by Jean Valjean (the lead character of Les Misèrables). His student friends on the other hand keep on fighting and all end up dead on the barricades. When Marius recovers he has a hard time coming to terms with the loss of all of his friends. That's when he sings this song. Here they sang about tomorrow and tomorrow never came. On this lonely barricade, at dawn.